The cocaine found in the aircraft. 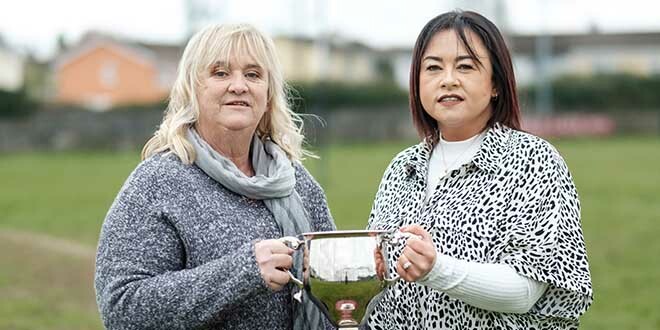 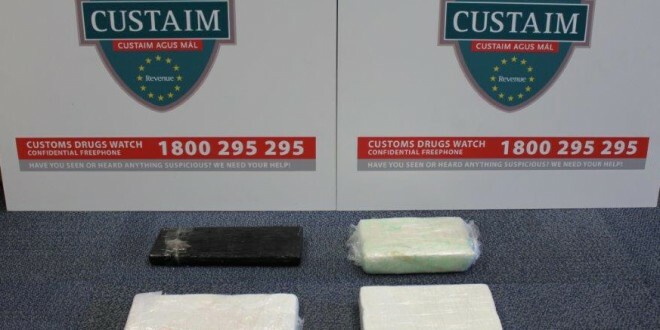 AN international investigation has begun following a massive cocaine seizure at Shannon Airport on Easter Sunday on an aircraft that had come from the US. As a result of routine profiling, officers from Revenue’s Customs Service seized 3.4kgs of cocaine, valued at around €240,000 at the airport. 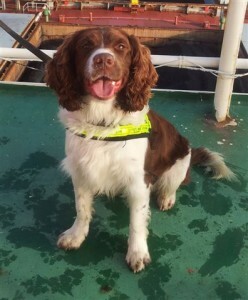 Their detection dog, Ollie, who has had a huge amount of success in tracking drugs over the last few years, was again involved. The drugs had been concealed behind a panel in the aircraft cabin.